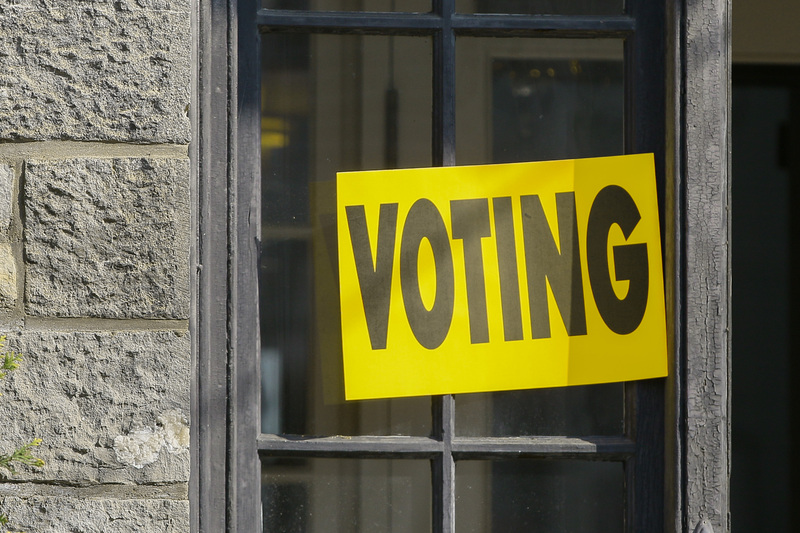 The City of Windsor, Elections Division is now accepting applications from Windsor and area residents to work as an Election Official at a voting location for the October 22nd, 2018 Municipal Election. Complete and submit the Application for Election Workers 2018, which can also be found on the Election Employment Opportunities page. If you do not have access to a computer or the internet, access is available at all Windsor Public Library locations. If you require assistance to complete and submit the online application, you may visit the City of Windsor’s Employment & Training Services Office located at 400 City Hall Square East, Suite 101.